And now I seldom use a paper and pen to take a note .. maybe I should do it more often ... this guide is really a mind blowing ... I never thought about this kind of note's layout. Copying class notes after the fact is a time-consuming way to study for an exam, but it was the only thing that truly worked for me back in college. But next week I'll be in a classroom again for the first time in 8 years, pen poised over notebook, and this time I'm going to perfect a strategy that gets my notes right the first time: the Cornell Note-taking method. 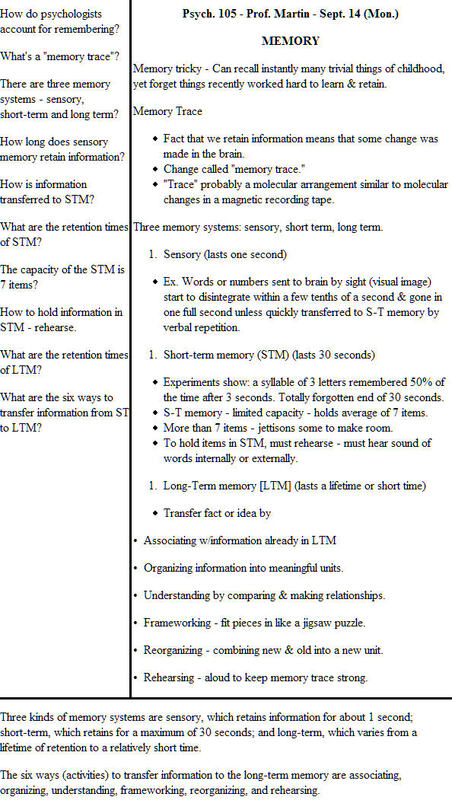 Using the Cornell method, you split your notes page into three sections, as shown below. * Notes column Record the lecture here during class using short sentences and fragments that transcribe the facts you'll need. Eliminate all unnecessary words. Use bulleted lists for easy skimming, and as much shorthand as possible (without sacrificing readability.) Develop a vocabulary of abbreviations you always use, like "ex" for "for example," "v." for "very," "tho" for "though," "1st" and "2nd" for "first and second." Finally, leave lots of whitespace between points and paragraphs so you can go back and fill in sections later. * Cues column (left) After class, review your notes and jot questions and memory joggers in this narrow column that help connect ideas listed in the notes section. When you're studying, you will look at these cues to help you recall the salient facts in your notes, so keep that in mind when you create your cues. 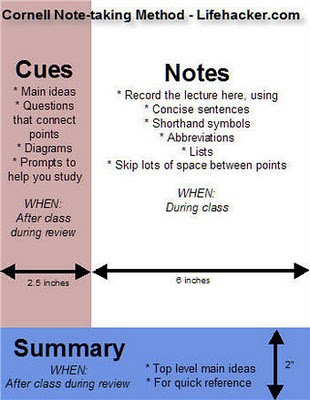 * Summary area (bottom) After class while you create your cues, sum up the notes on each page in one or two sentences that encapsulate the main ideas in the bottom area. You'll use the summary section to skim through your notes and find information later. 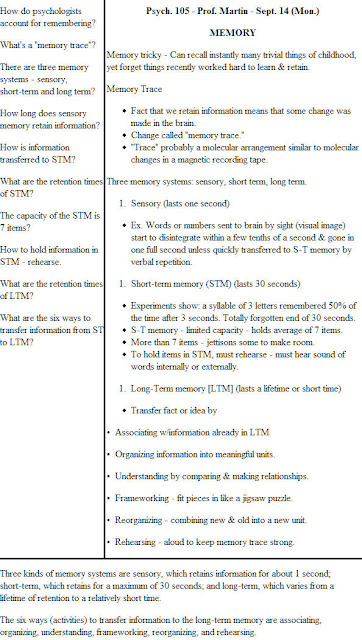 An example of a page of notes taken with the Cornell method, shamelessly ripped off from a Temple University page, is shown below. Can't find your special note book based on Cornell Method? It's hard to believe that this little tool designed to help you take better notes has been around since October of 2005, but it has. I've received loads of feedback from students, parents, and teachers singing the praises of the notetaking method and the generator that makes taking notes a little easier. I'm happy to say that after two years on the web, the Cornell Notes PDF Generator has finally gotten a facelift. I've taken some cues from Fool's Buy To Let Mortgages page in making this site clean, relaxed, and easier to use. Hopefully these changes will prove satisfactory for the many users of this Cornell Notes PDF Generator. Never fear though, as always, this quick and dirty little form will allow you, the student, to create custom notetaking sheets for any or all of your classes. The custom sheets can be blank (Cornell Style), ruled, or graph style. They are output with your name, the name of your class, and the date - that is, if you provide that information.